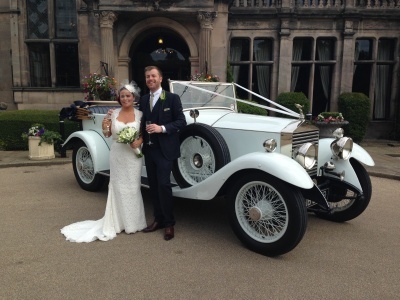 Welcome to Alsager Wedding Cars. 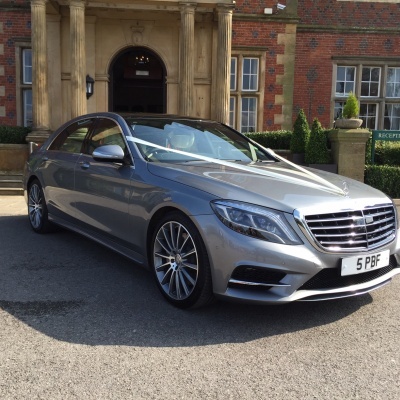 We are an independent wedding car hire service in Cheshire established in 1999. 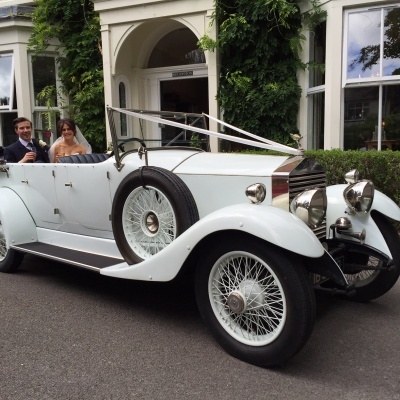 Based in the heart of Alsager, we are central to most venues in South Cheshire and North Staffordshire, but don't worry, we cover the whole of the UK with all our vehicles, including The 1927 Vintage Rolls Royce soft top. 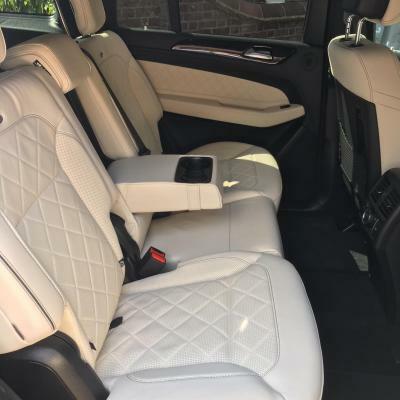 Alsager Wedding Cars offer a professional, luxurious, personal service at an affordable price to ensure that your special day is made memorable. We offer an individual tariff tailored to suit your requirements. 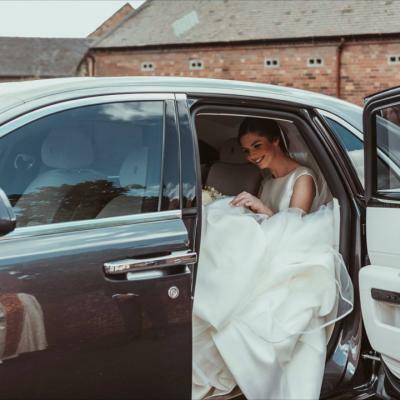 Our aim is to ensure that the bride and bridal party arrive in style, maintaining a high professional standard with a personal service at all times. Our chauffeurs convey you to your destination in your choice of car. Please note We cover the whole country, with all our Cars. This includes our Vintage Rolls Royce. 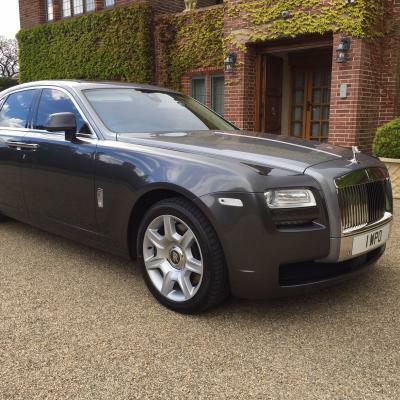 We would like to welcome you to visit our portfolio of cars where you will discover the prestigious range of vehicles including Mercedes Benz, Bentleys and our 1927 Rolls Royce soft topwhich was part of a 10 year restoration programme, costing in excess of £100,000. You are welcome to view the vehicles at any time prior to making a decision by booking an appointment.